For this feature, Assistant Editor Seth Gleckman and I considered what it means to be in Alabama. Neither of us come from this state, shrouded in a history that provokes the American imagination. Alabama is home to many oppressions, the attempted genocide of Native folks; and yet it also remains a fertile soil of resistance. Consider that the Civil Rights Movement gained momentum in a small church in Montgomery. Consider the fruits. 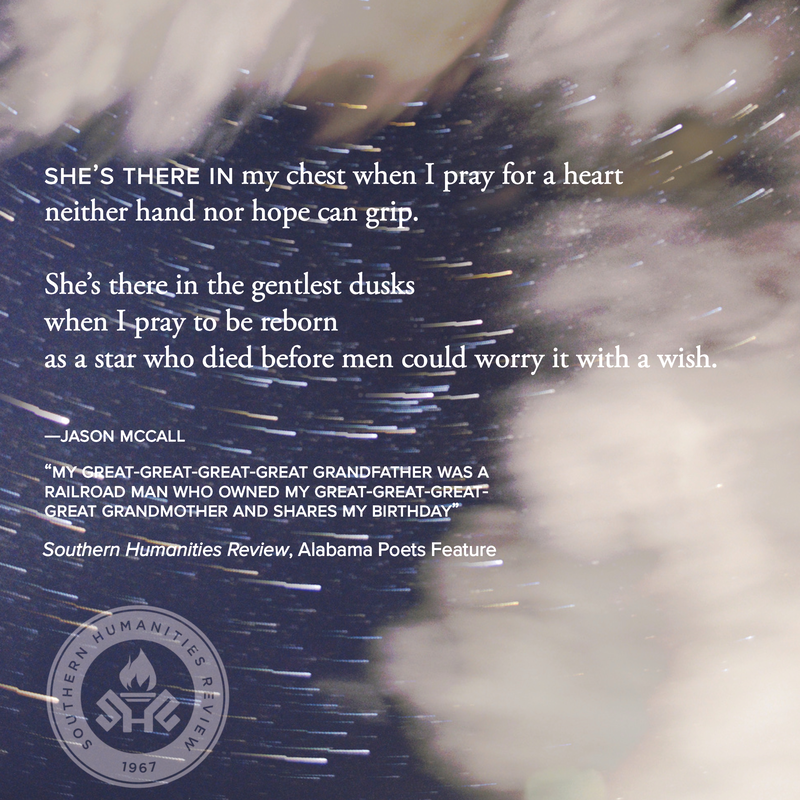 As a person of color moving to the American South, it was important for me to think on the traditions and histories of the poetry of this Auburn clay. We asked ourselves, Who are the people from this place and who has the local literary community produced? 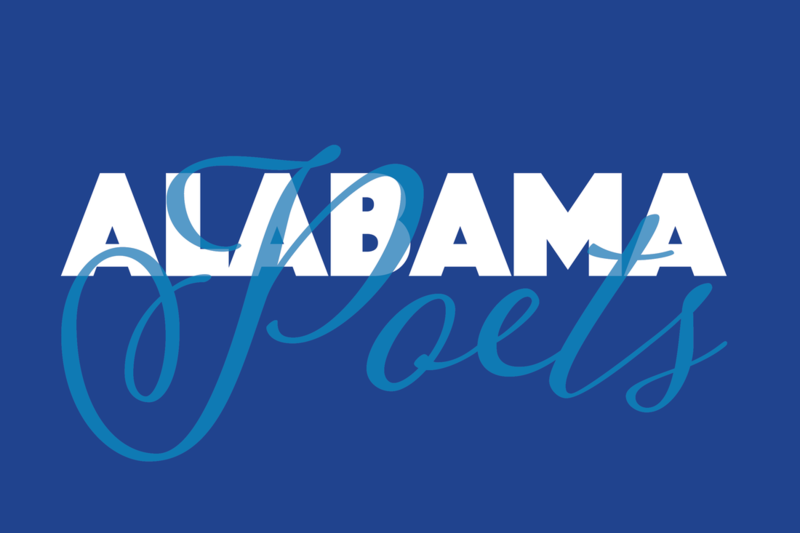 Digging a little, we came to find that the poetry of Alabama is varied and astounding; a forest of idea, people, and challenges that work together in an ecosystem. 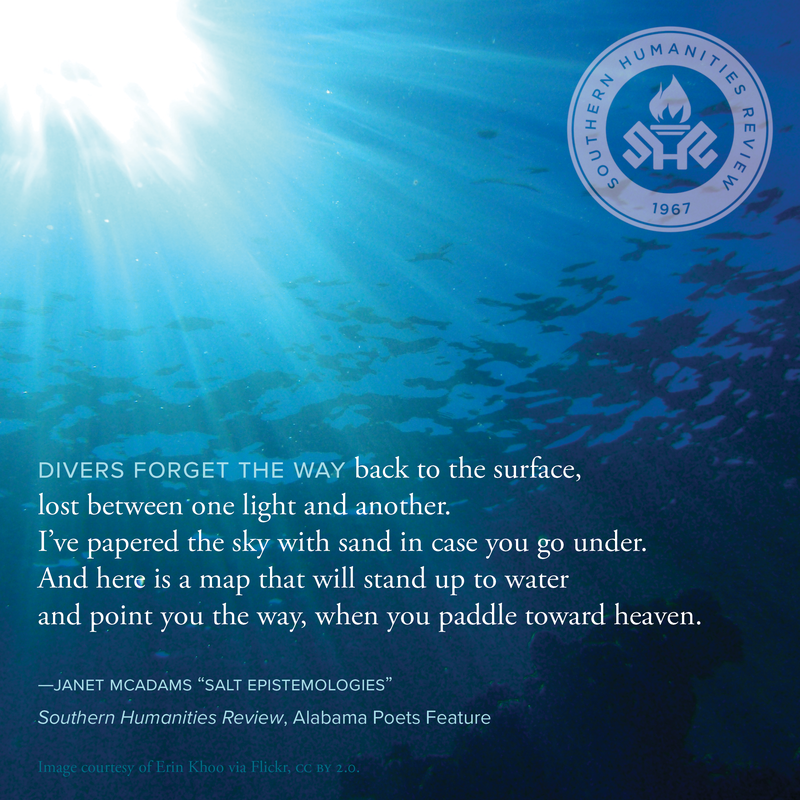 The poets that we feature here include Janet McAdams, Jason McCall, and Ashley Jones—all poets raised in this pressure pot of the South. They prove that the South is not just its history—that it has a present that looks readers square in the eyes.